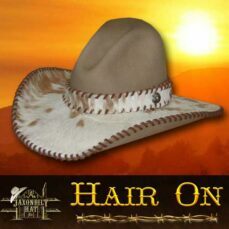 What a great hat! It gets its name from Down Under. 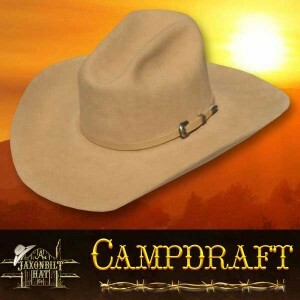 Australia has a terrific horse cutting sport “Camp Drafting”. Horse and rider cuts out a steer, then must push the steer through a figure 8 with in a very short time. Look up Camp Drafting on the internet; you will enjoy what you see. 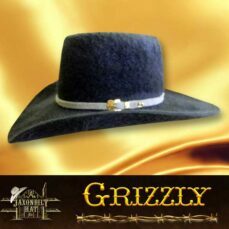 The cattleman crown on this hat has a subtle slope to the front. Available in your choice of quality and color.